Whole dried sour cherries covered in a smooth and delicious white chocolate. 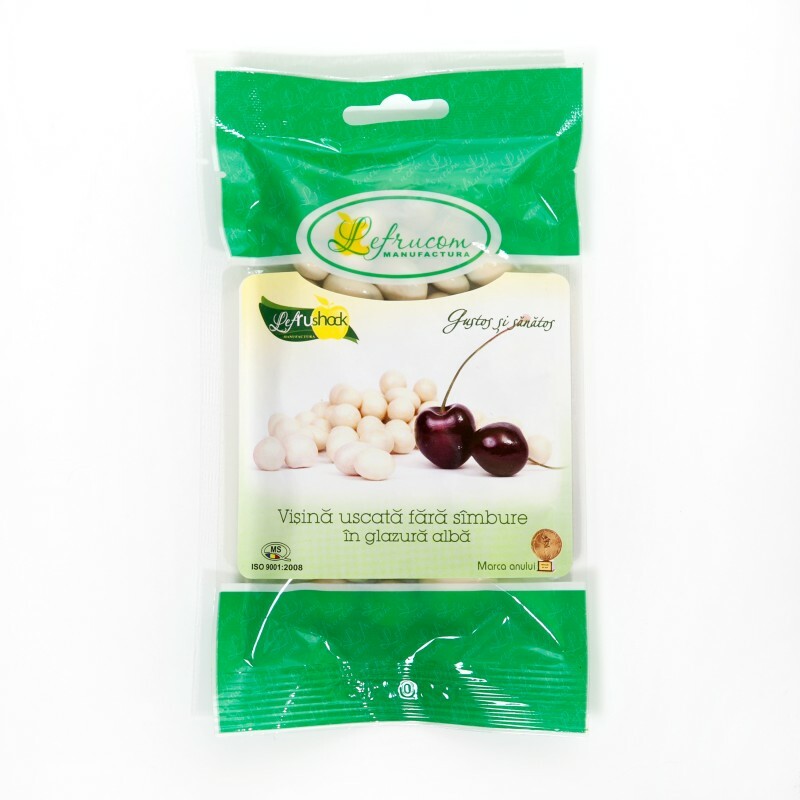 Our dried sour cherries are packed full of nutrients and natural compounds without any additives and coated with the finest white chocolate, they are delicious treat at any time of the day. Natural dried sour cherries are a chewy treat made simply from real sour cherries and nothing else. 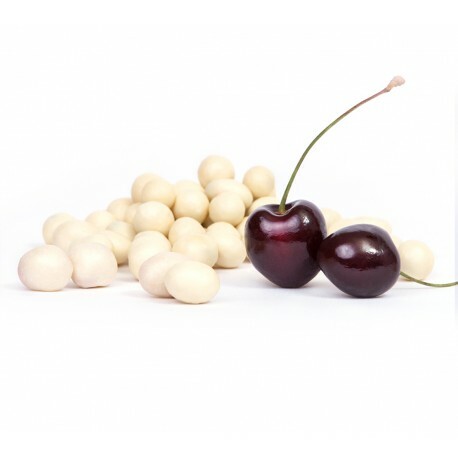 They are dried at the peak of freshness so that you can enjoy the refreshing taste of sour cherries all year long. We love snacking on these organic dried sour cherries to satisfy a sweet tooth and recommend that you give them a try straight out of the bag.